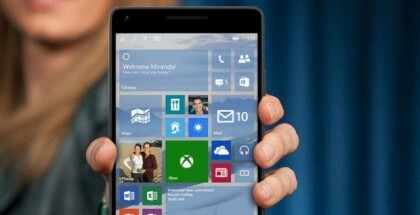 The most interesting feature of Windows 10 Mobile, available for select high-end devices, is the ability to connect the phone to a large monitor and unleash a Desktop-like experience with Universal Windows apps. One of these apps is Microsoft Edge. As this is an app based on the Universal Windows Platform, it adapts its interface and behavior when used with keyboard and mouse on a big screen. 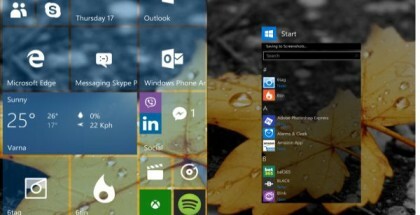 In a blog post, Microsoft explains why Continuum and Edge browsing is a big thing. When the phone is in Continuum-mode, Microsoft Edge looks and behaves almost like its Desktop version. The app uses the same rendering engine across different Windows 10 devices, but some of the codecs and Flash support are missing for Windows 10 smartphones because of hardware limitations. 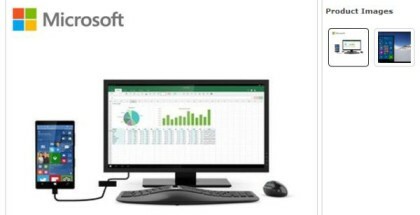 However, Microsoft has recently optimized the app in order to provide better desktop experience on Continuum. Scrolling, rendering and page loading on mobile is as smooth as on Desktop thanks to special optimization with the Anniversary Update. 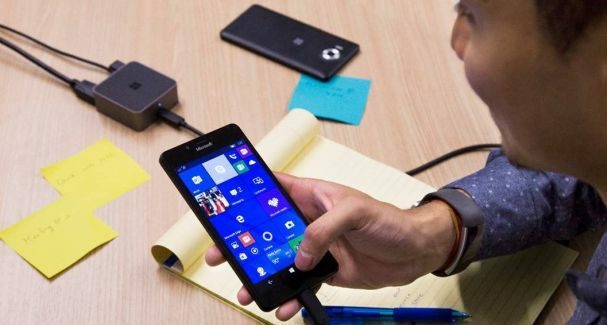 Using Continuum after the latest update is indeed better, but the company has promised a lot more features for phones and Continuum with the Redstone 2 update expected in Spring 2017. What improvements would you like to see in 2017?